The 95 meter long, 766 dwt ferry Caledonian Isles allided with the pier at Ayrshire, Isle of Arran, Scotland. 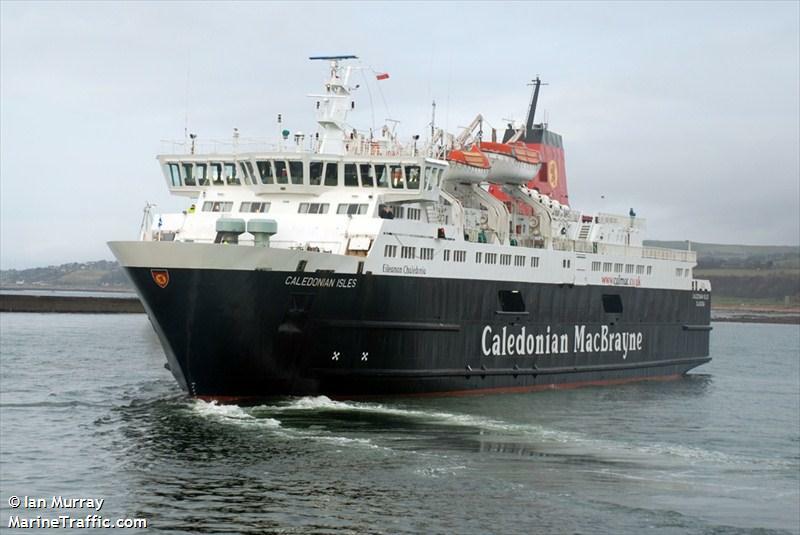 The Caledonian Isles was attempting to berth when a strong gust of wind, up to 55 mph, pushed the vessel into the pier. No reports of injuries. The ferry was later able to unload all 277 passengers safely. 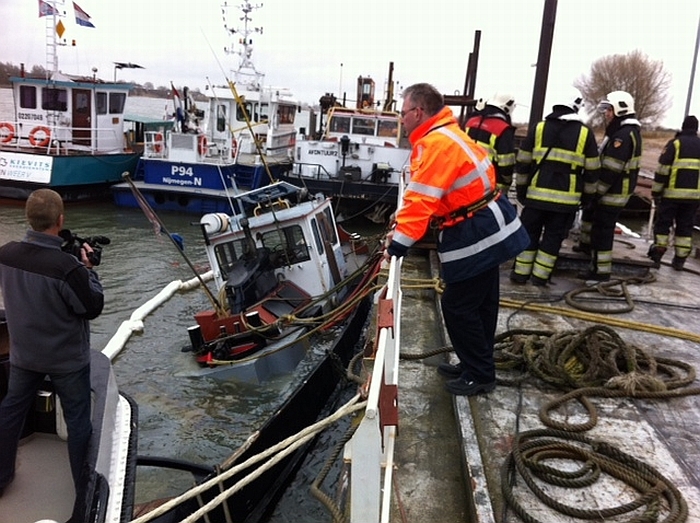 The vessel was taken out of service to be inspected for damaged. 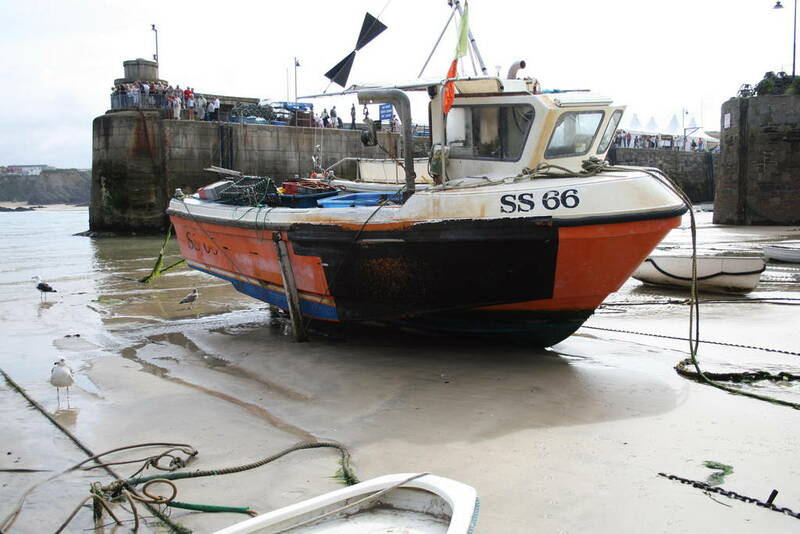 The 8 meter long fishing vessel Phra Nang became disabled while fishing near Newquay, England. The Phra Nang’s propeller was fouled by a rope and the vessel began to drift ashore. The vessel contacted the RNLI who dispatched the lifeboat from Newquay. The lifeboat crew reached the scene and attempted to clear the rope from the propeller. However, the rope couldn’t be pulled free so the lifeboat took the Phra Nang under tow back to Newquay. No reports of injuries, damage or pollution being released.